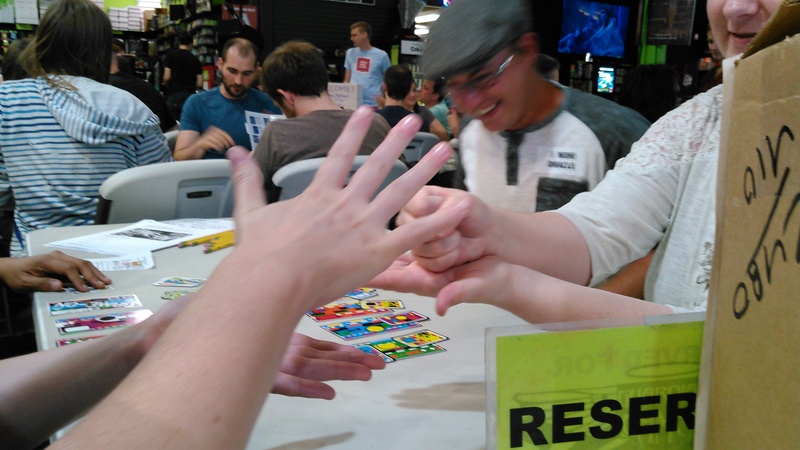 I love to play games because they engage my mind and imagination. 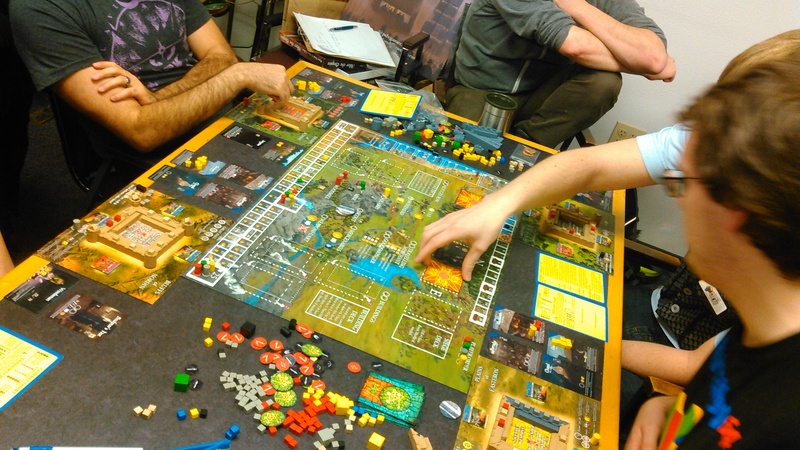 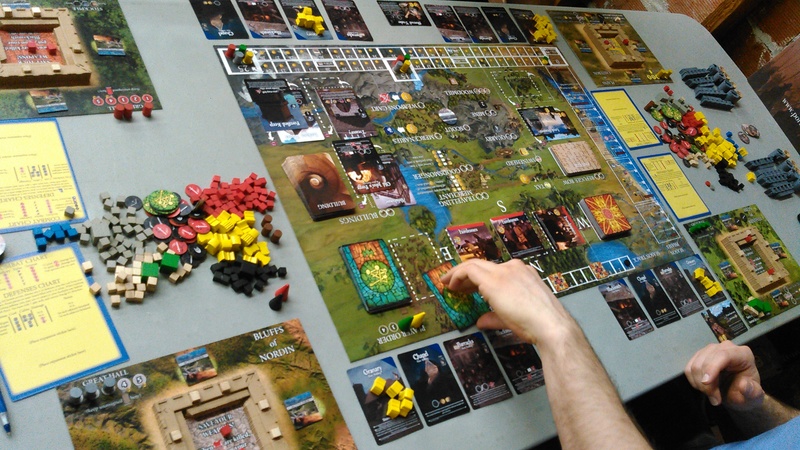 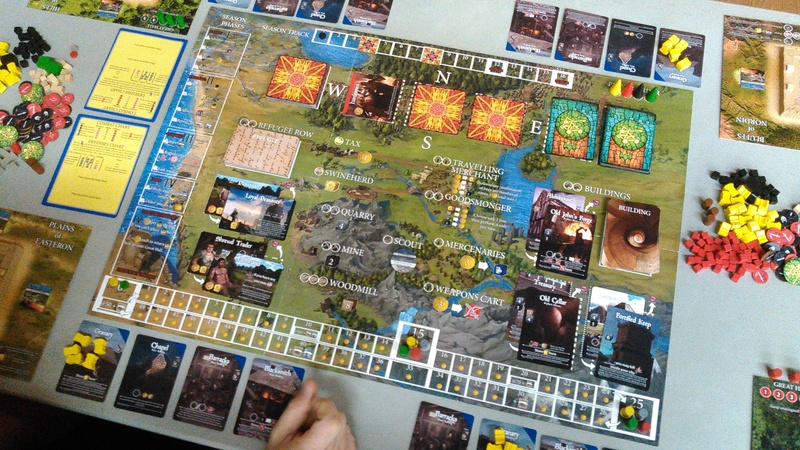 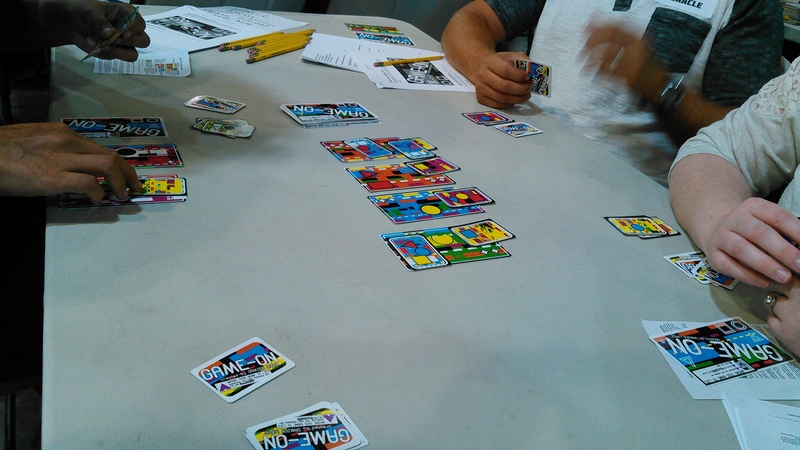 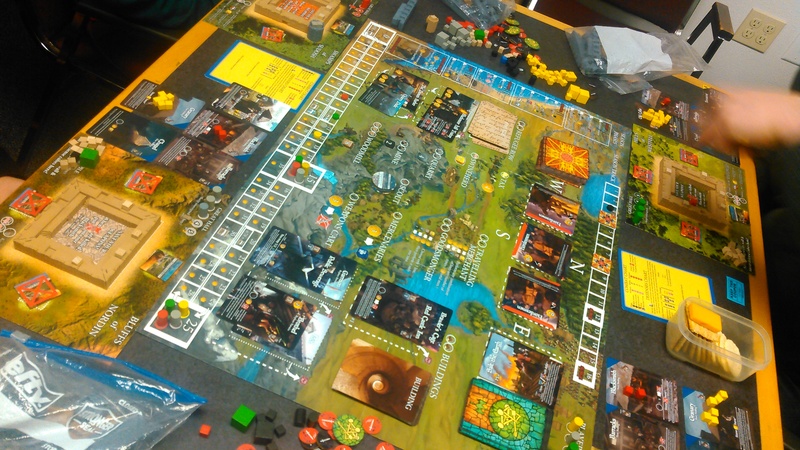 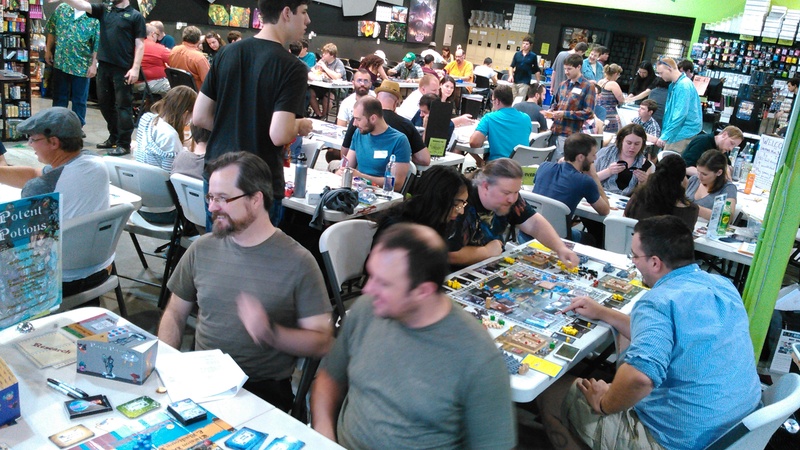 For myself, and many others games also provide a fun, pressure-free opportunity to socialize. 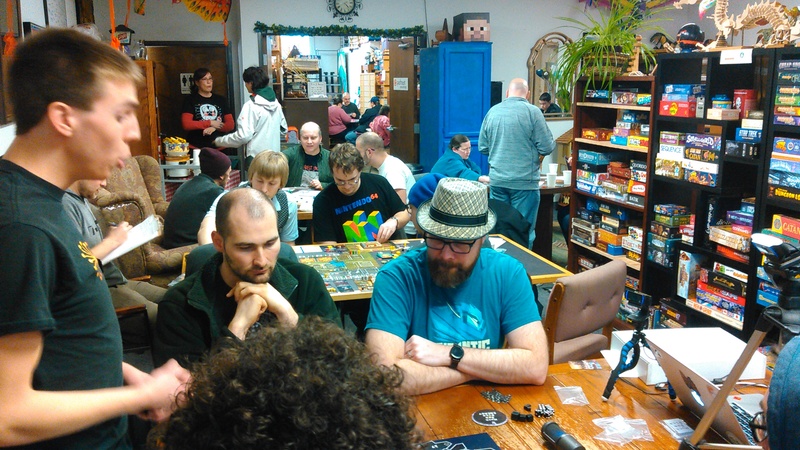 Portland, OR has a thriving and enthusiastic gaming community with many gatherings of players happening weekly throughout the city. 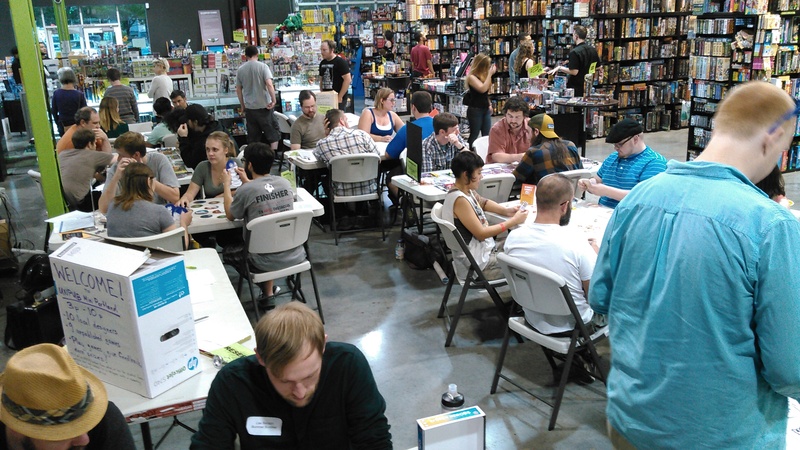 DamienLopezGames has been producing gaming events in Portland, OR to support and promote local developers with original projects they want to share with the public. 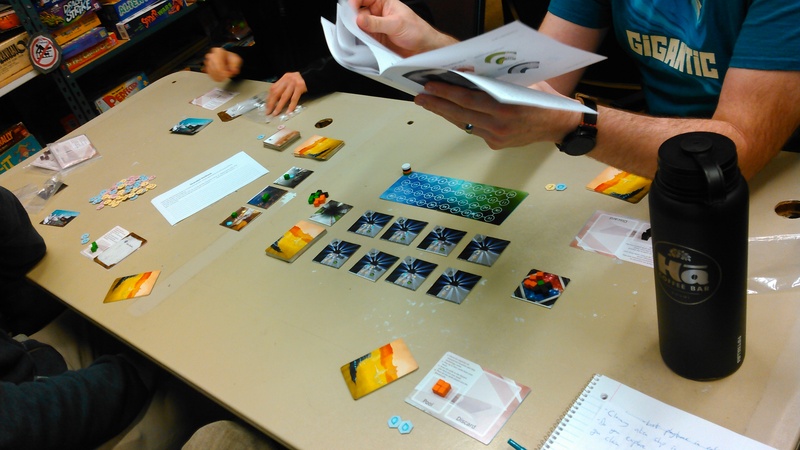 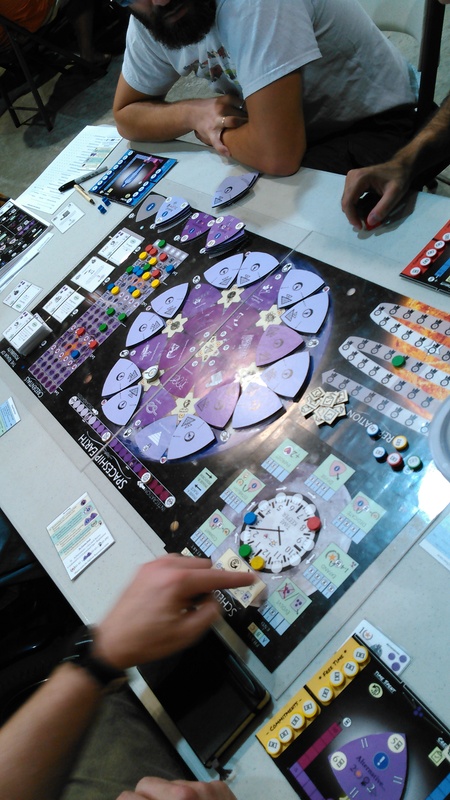 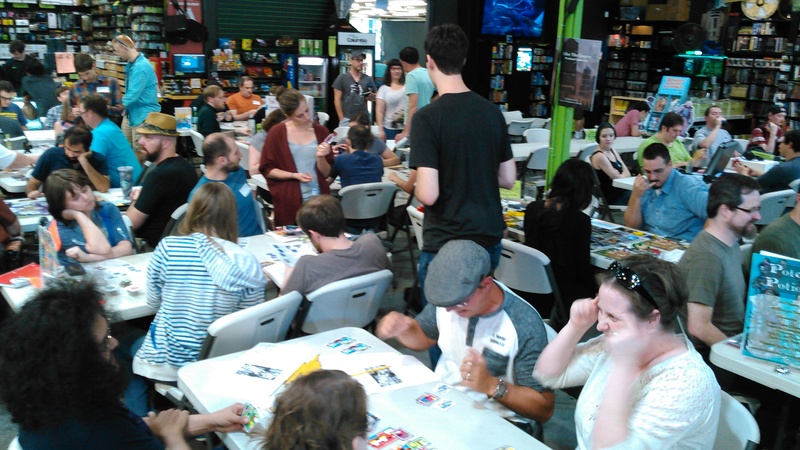 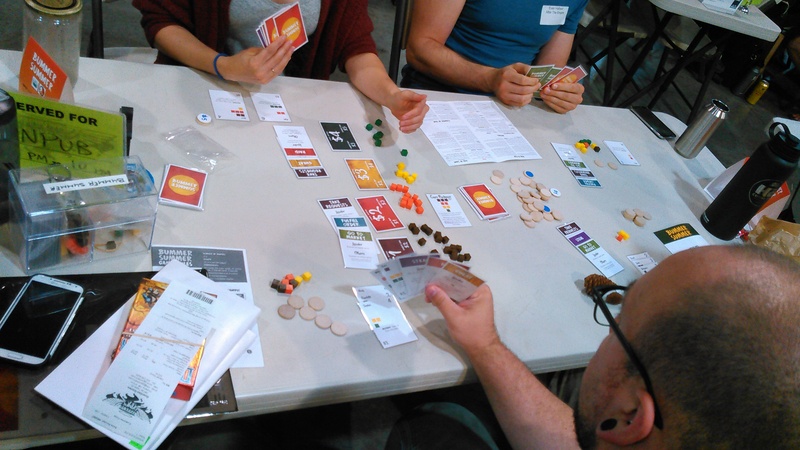 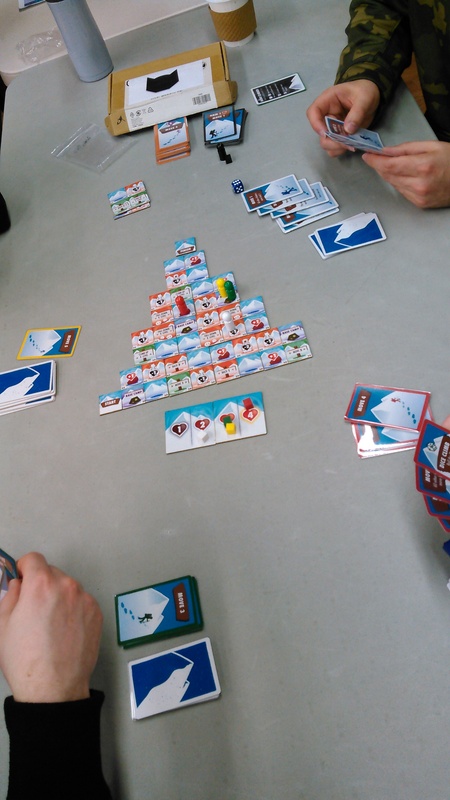 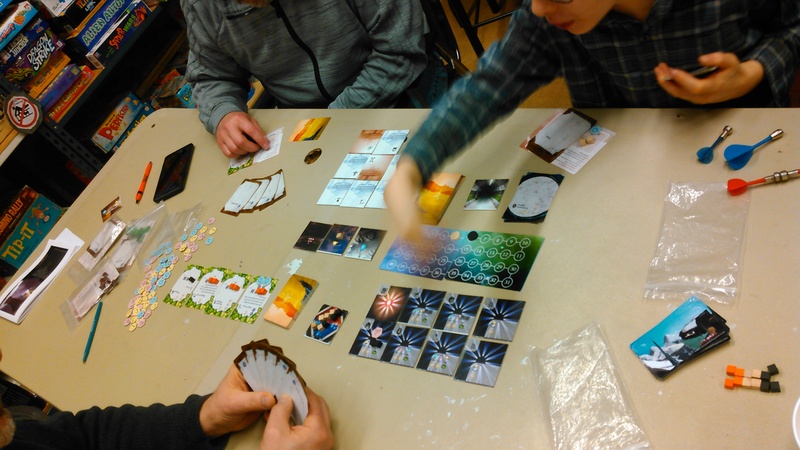 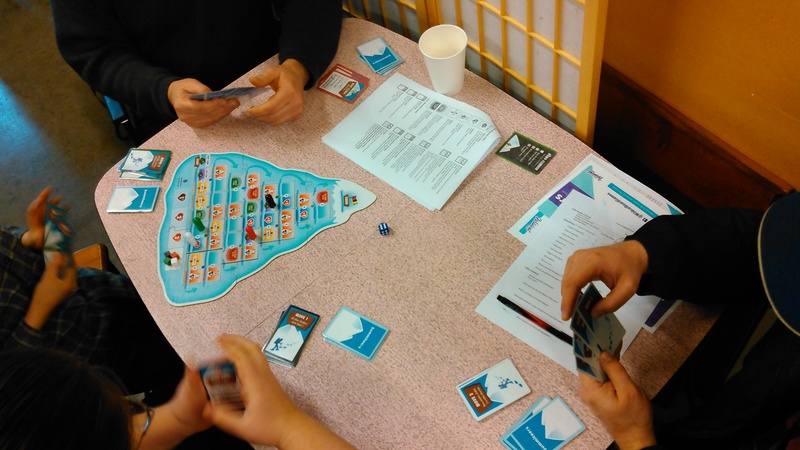 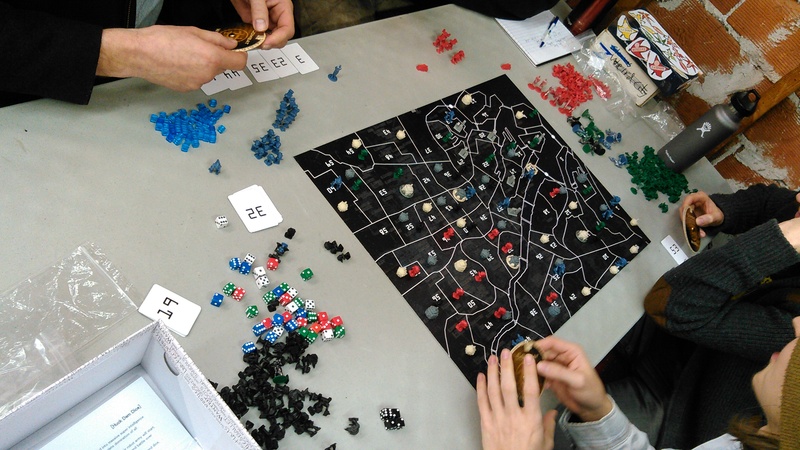 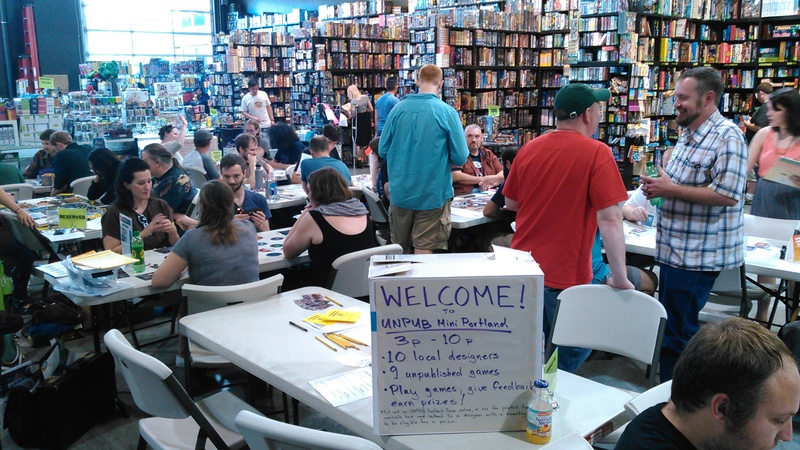 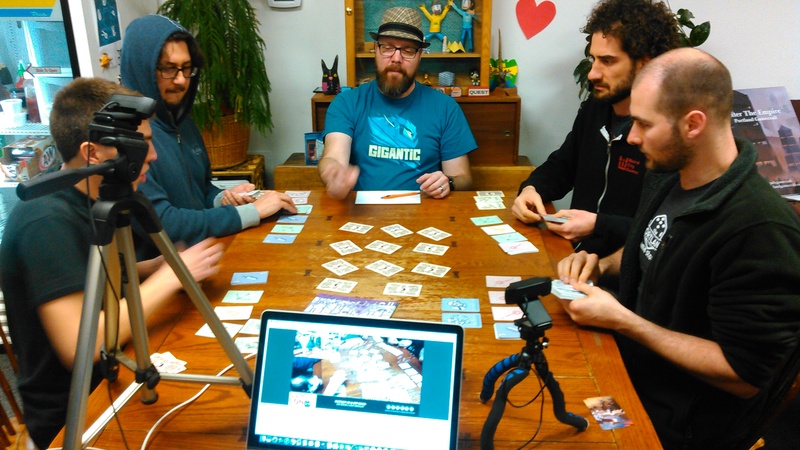 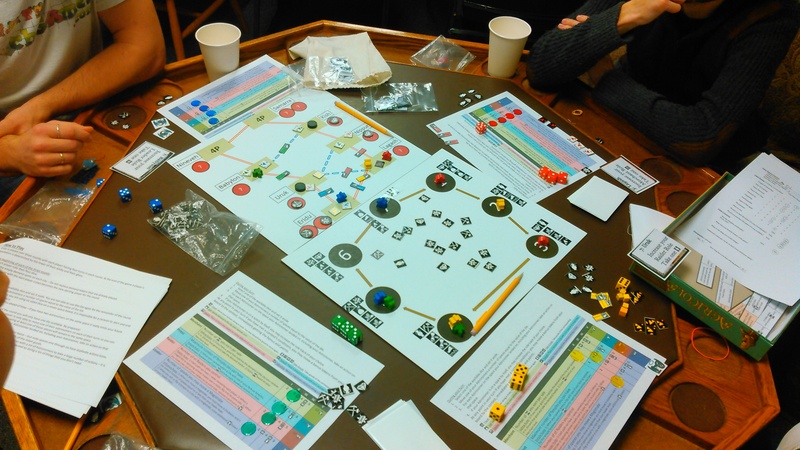 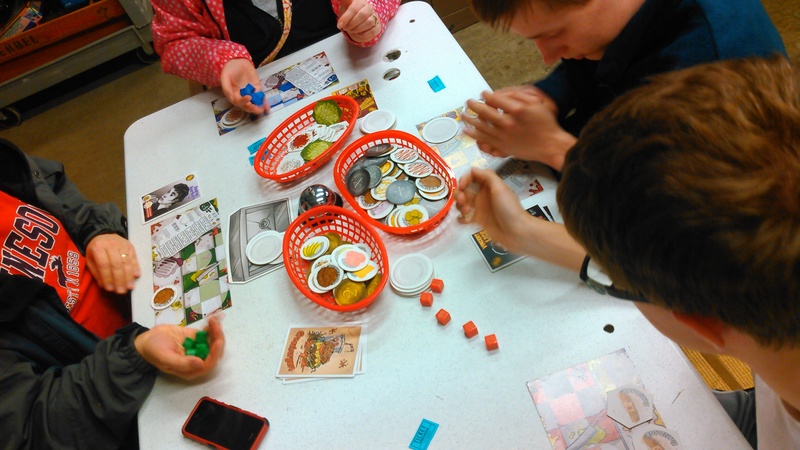 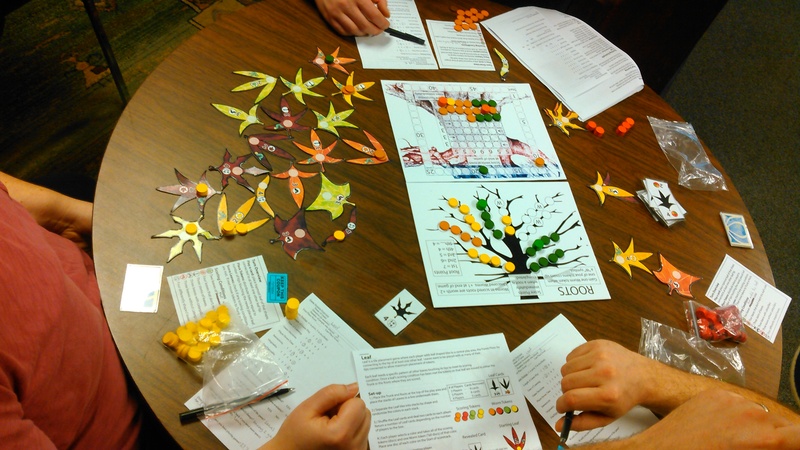 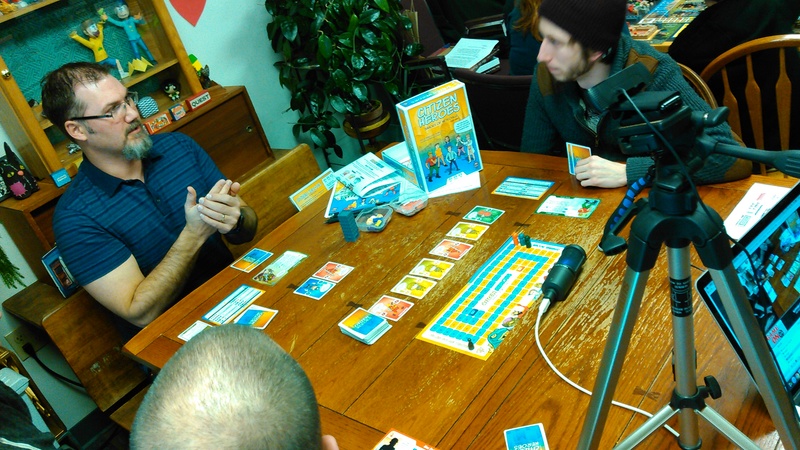 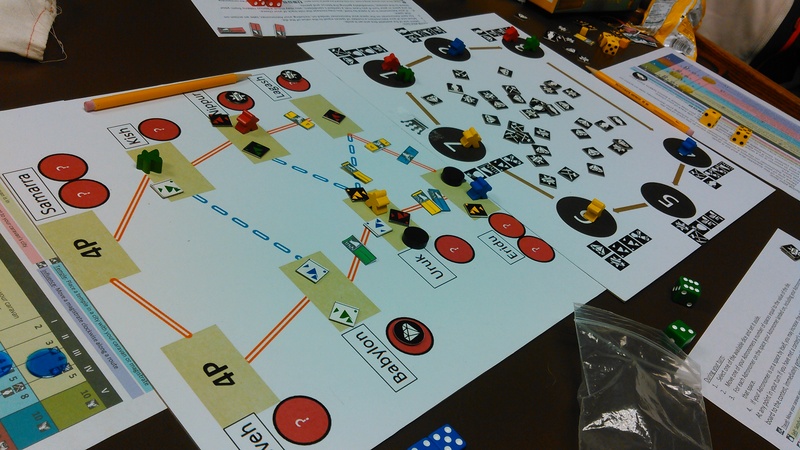 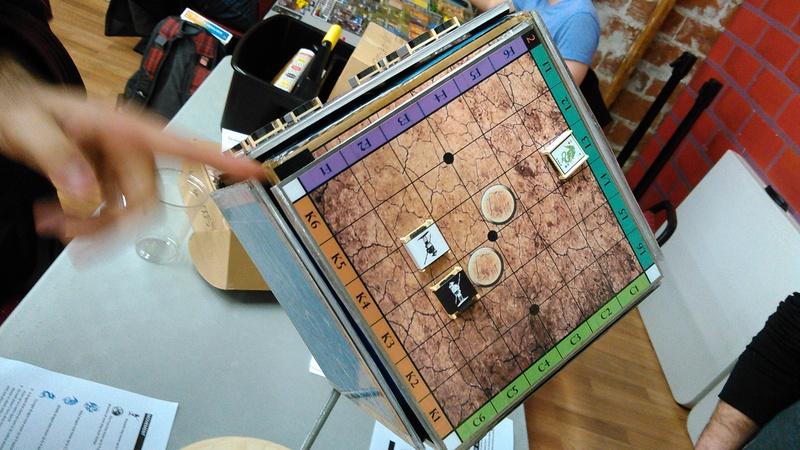 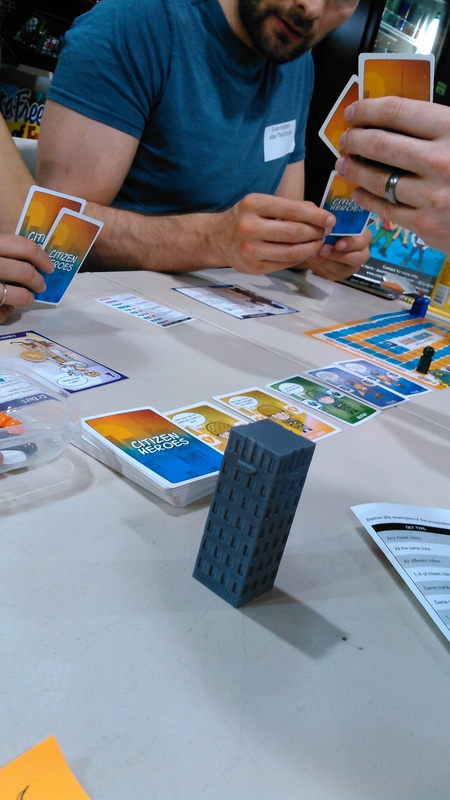 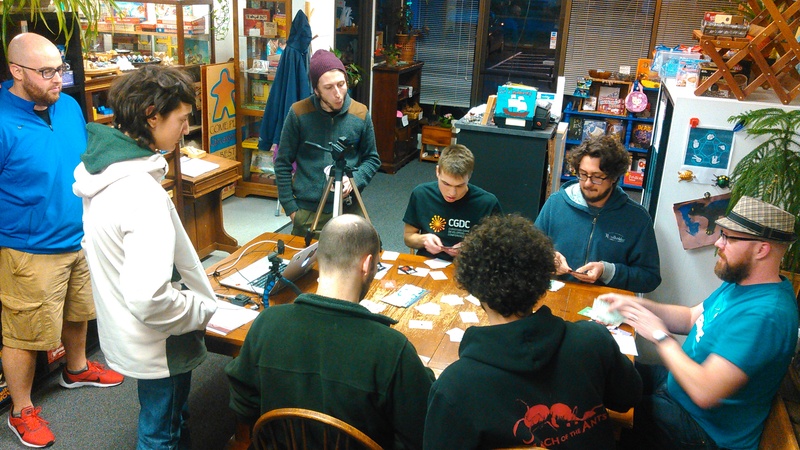 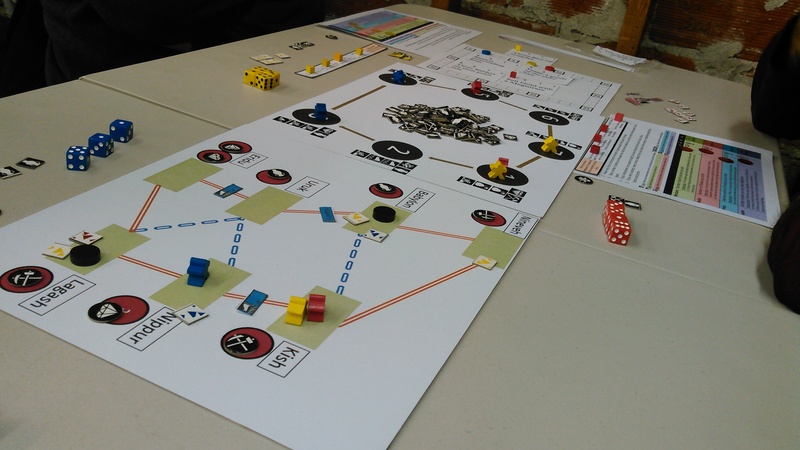 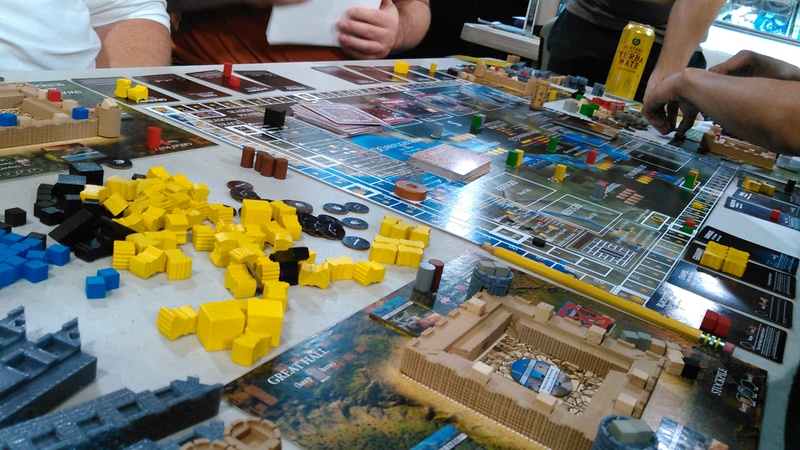 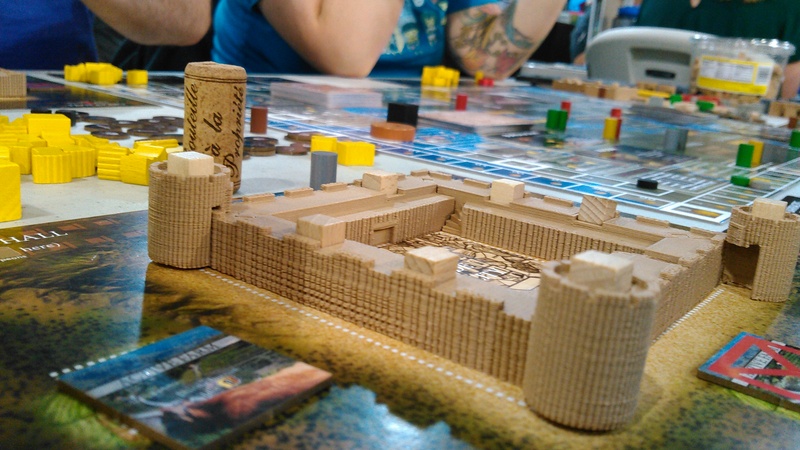 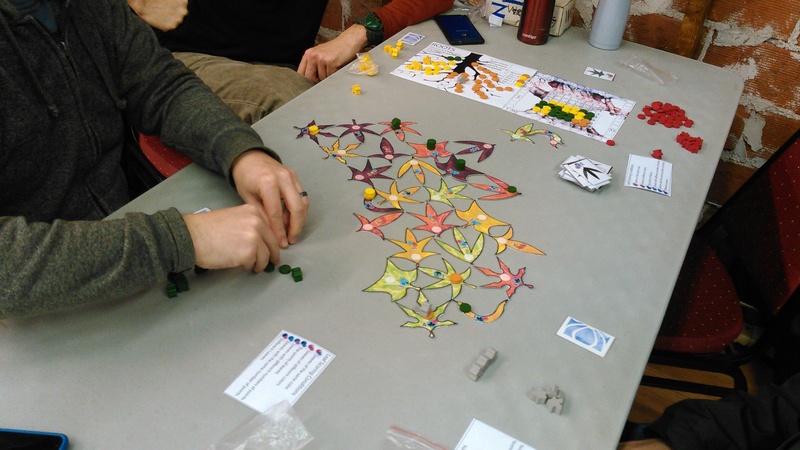 This past year, with the support of local game designers, shops, and venues Portland was host to its’ first ever UNPUB and Protospiel events! 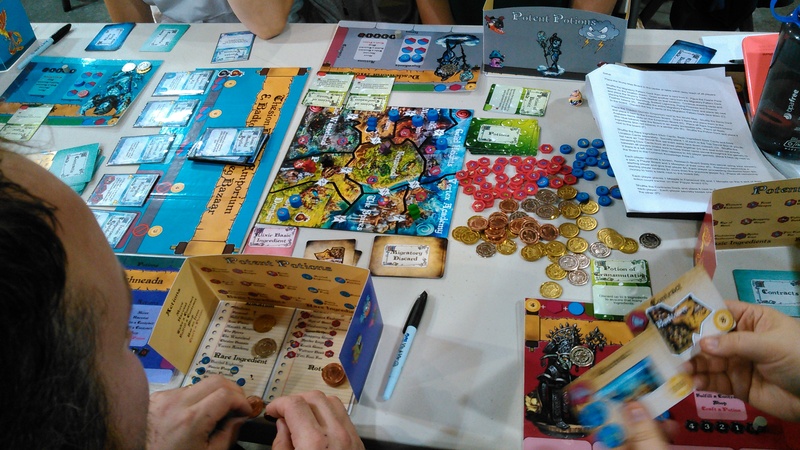 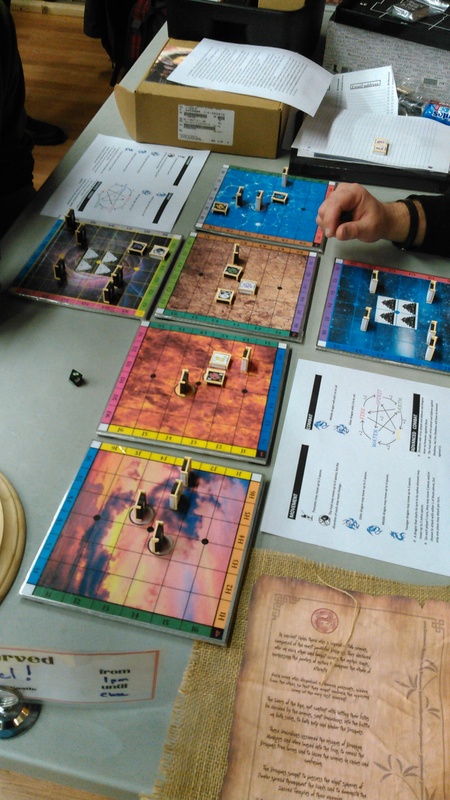 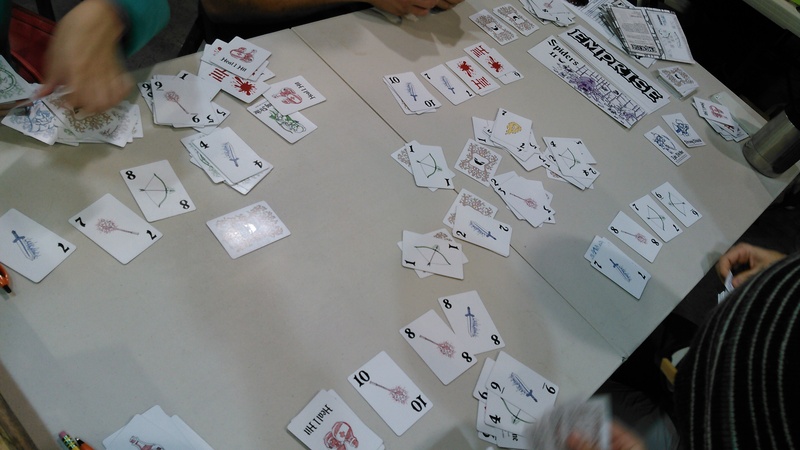 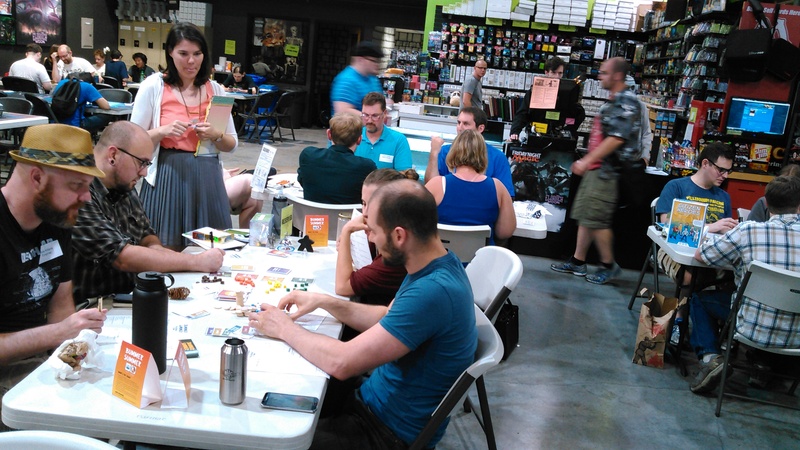 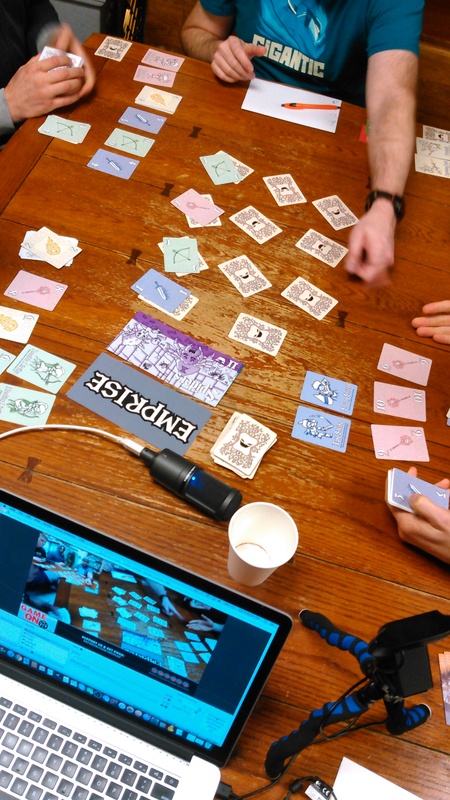 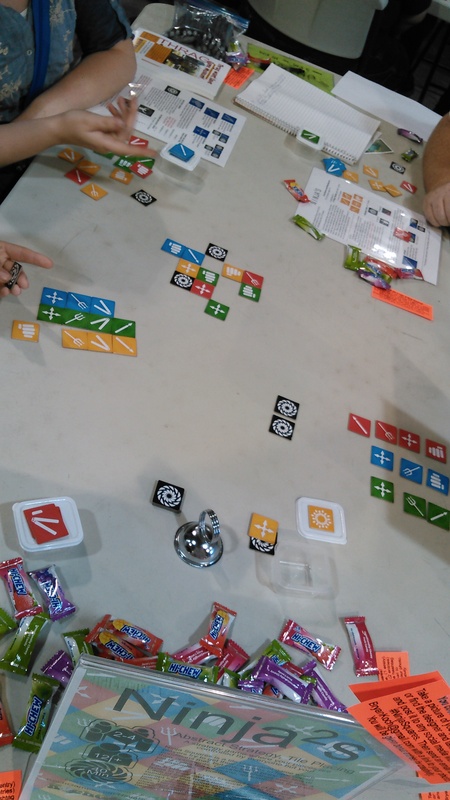 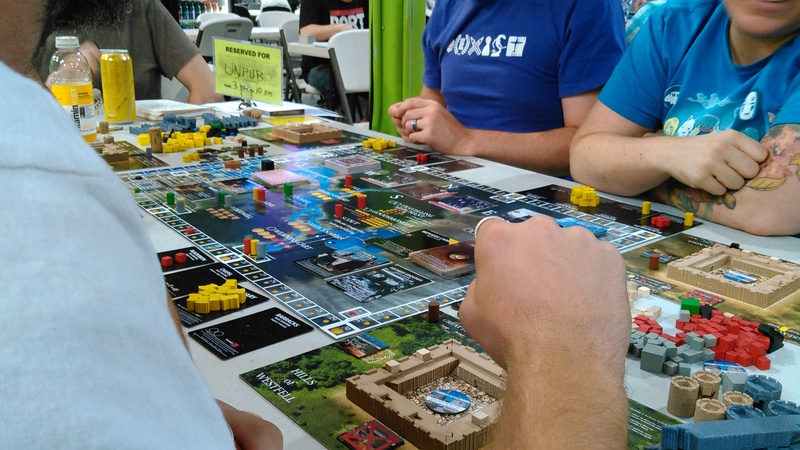 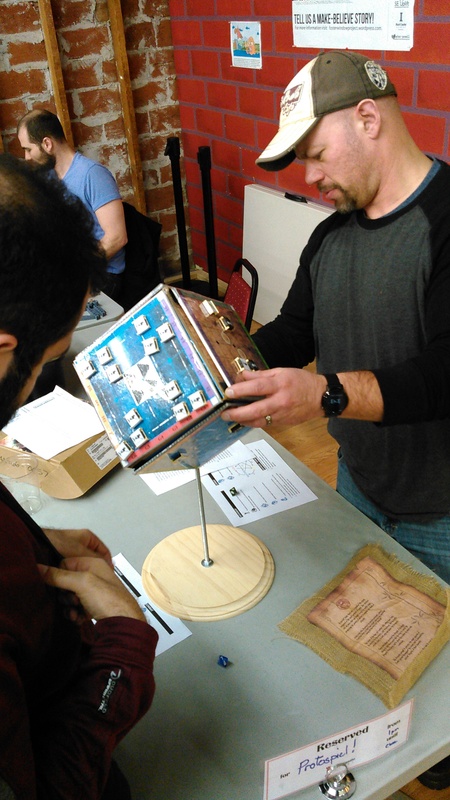 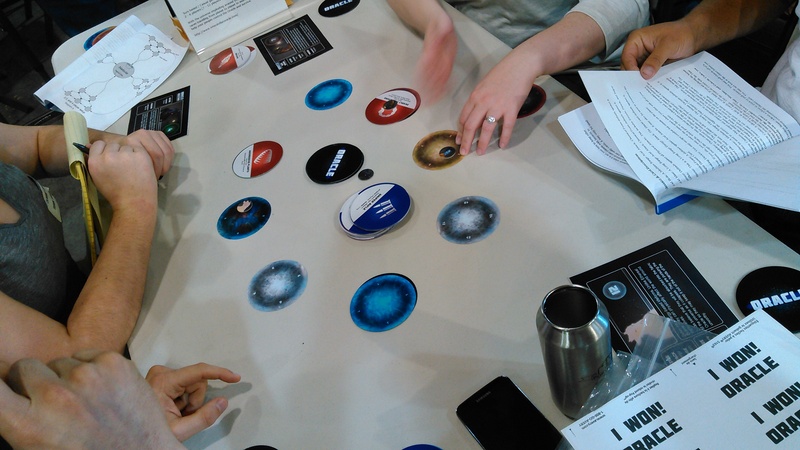 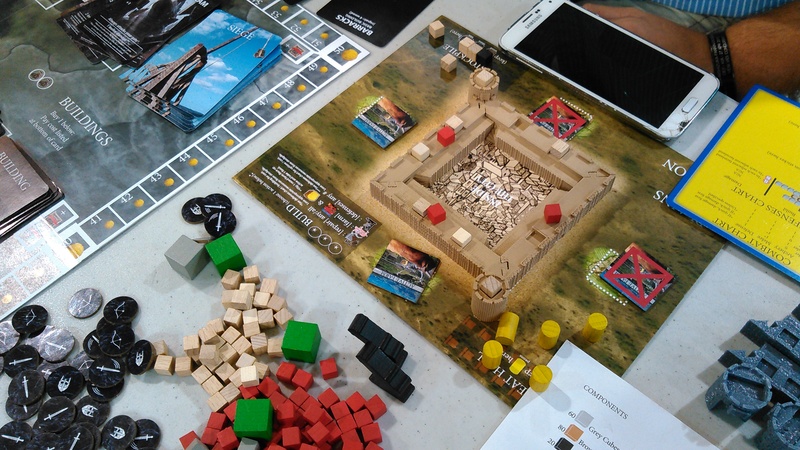 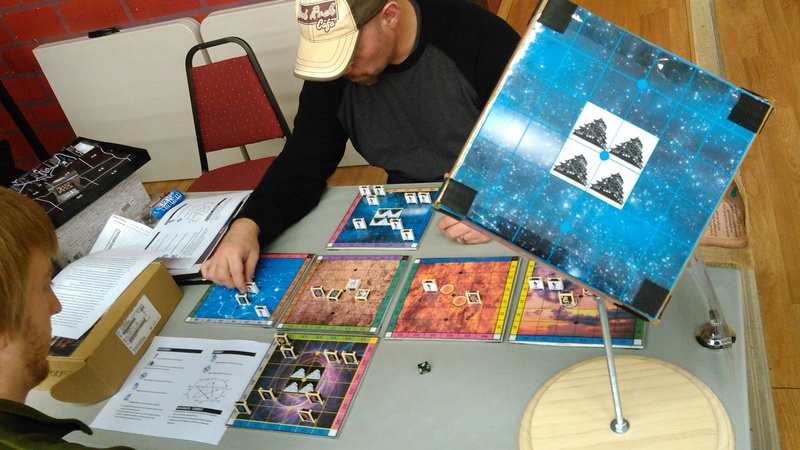 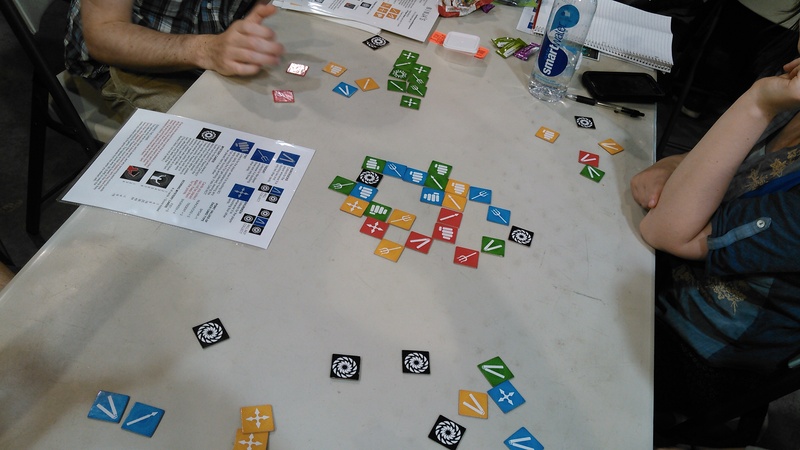 Each gathering featured over 10 game makers eager to engage with new players, and their unpublished projects ready to be playtested by the public.